This week members of Gala Casino have the chance to to receive 25% cashback and double comp points when playing Frankie Dettori’s Magic 7 slots. The promotion is running until May 24th and all members have to do is opt in to the promotion and start playing the slot. After betting £100 on the game members will receive 25% cashback of up to £100. Furthermore, each £10 bet on the game will earn players double comp points to help them climb the VIP ladder faster. 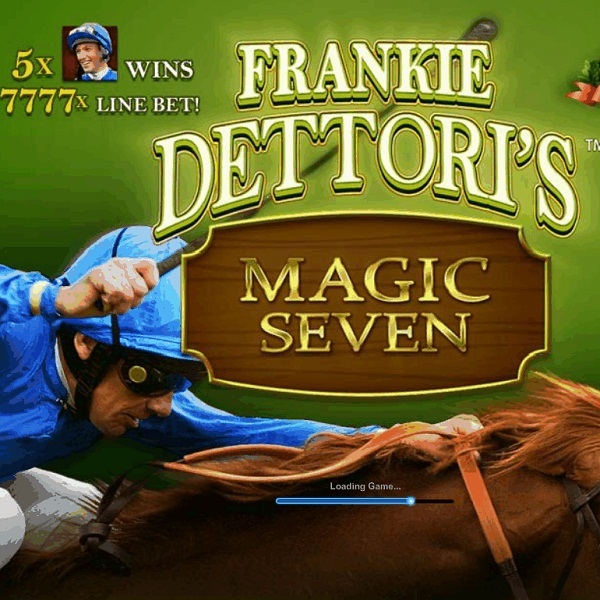 Frankie Dettori’s Magic 7 is a slot celebrating the amazing achievement of seven race wins in a single day that Dettori pulled off back in 1997. It is a 5 reel, 25 payline slot that offers a fun racetrack bonus game, two progressive jackpots and a top base game payout of £7,777.